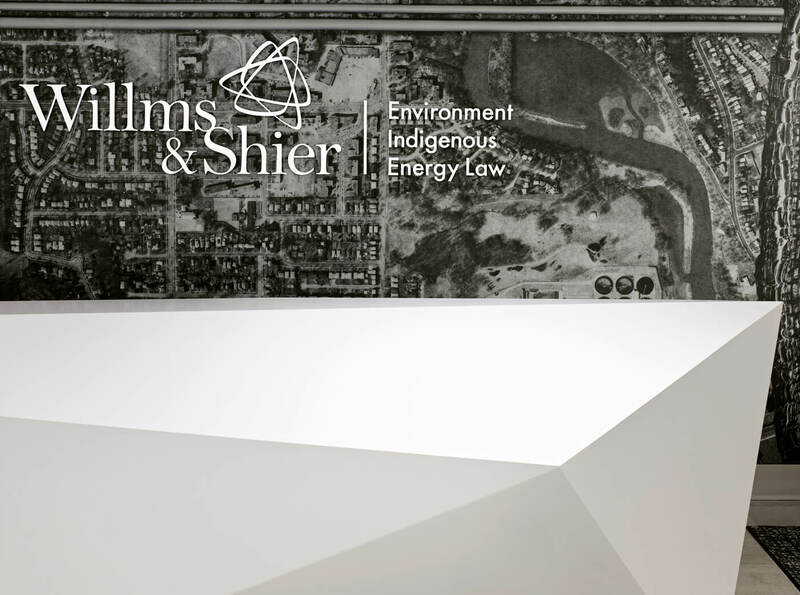 With a focus on Environmental, Indigenous and Energy Law, Willms & Shier is a leader in the Canadian law landscape. 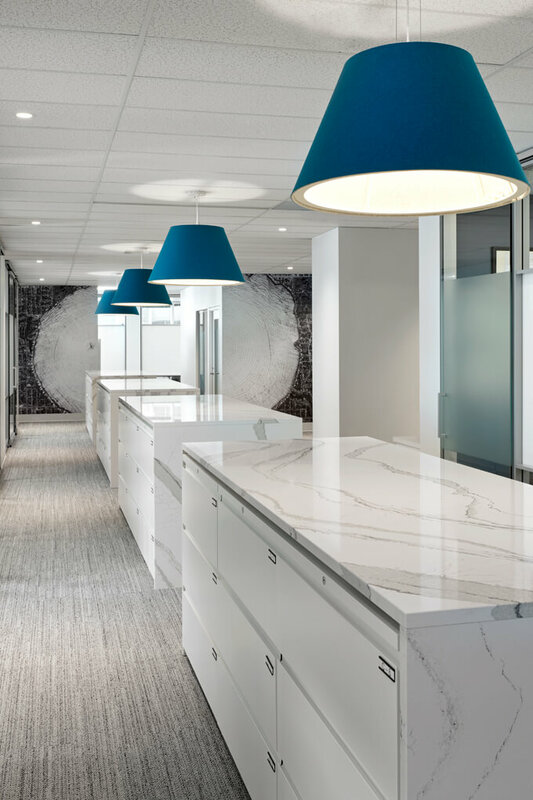 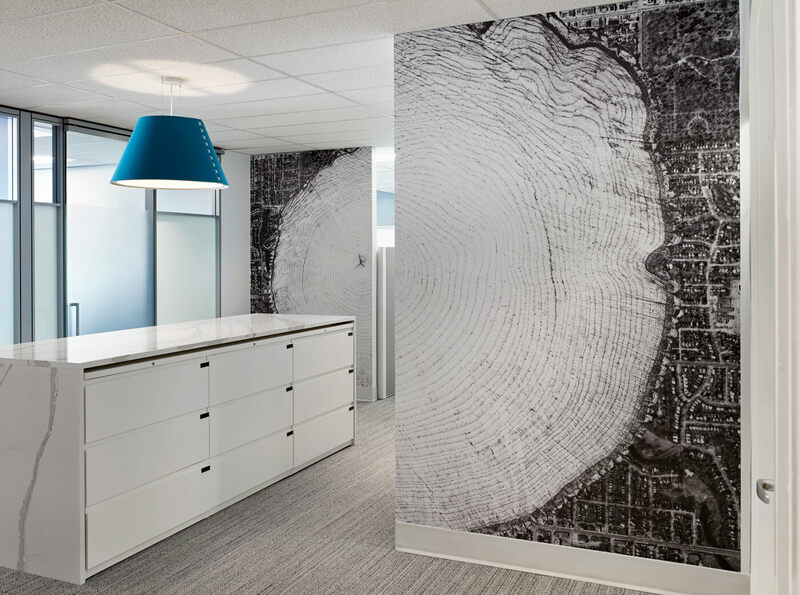 Our team was charged with the task of creating a modern office environment that is fresh, innovative and most importantly… wildly different than their existing office spaces. 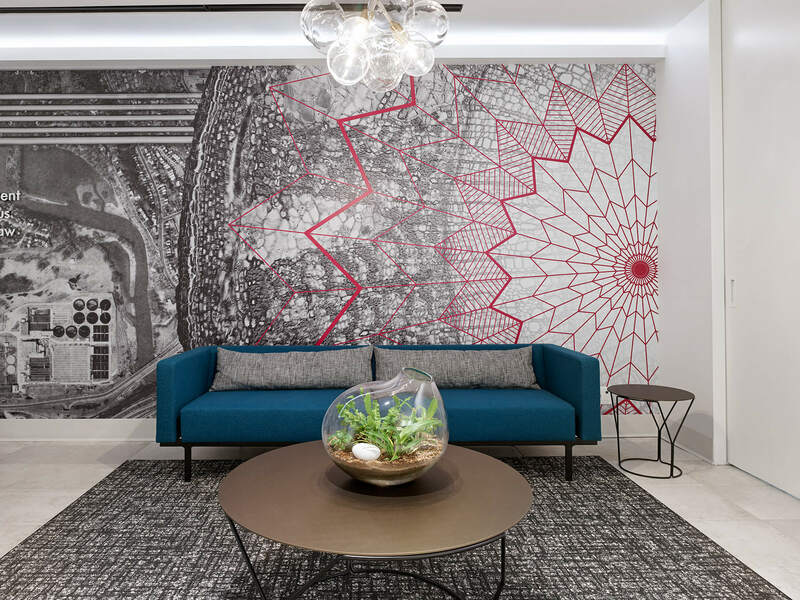 Leaving behind the brown and blue, the brave and forward thinking Willms & Shier team embraced bold fearless colors and storytelling graphics. 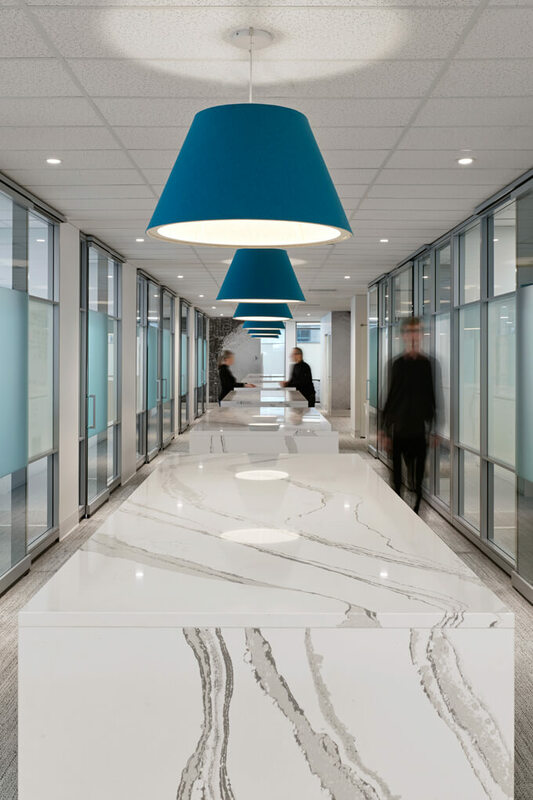 Lawyers shed the solid wall offices, incorporating glass and transparency throughout; living their values and never looking back. 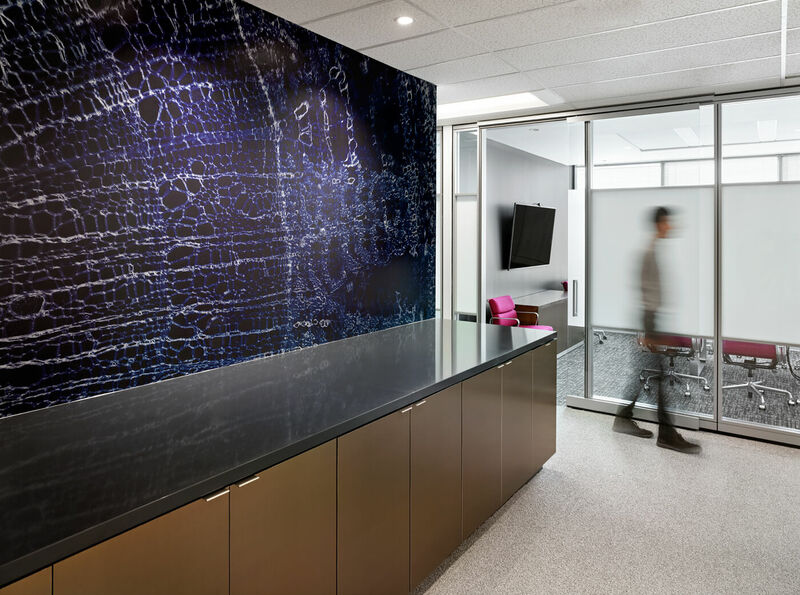 Our final solution included a large multi-purpose training room for client and staff learning sessions, Client area with a variety of boardroom and interactive technology, additional inboard office solutions and a large collaborative island that houses all files to encourage standing team meetings and interaction with all staff.